Thank you valuable donors of Book to School Project. 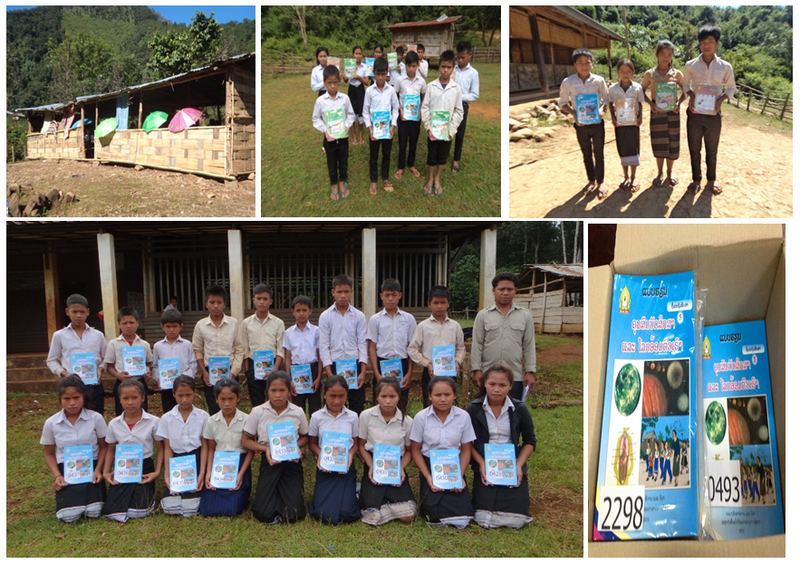 EDF-Lao would like to inform you that we have successfully distributed ALL textbooks to students in p5 in schools in Sekong. Majority of the students had received their books back in September/October however with minor setbacks due to the difficulty of accessing roads, weather, and conditions of transportation, we completed the FINAL delivery in December. This is to inform you that EDF-Lao will be sending out report soon and again we want to thank you for your support in our last year of this project.